WASHINGTON, D.C. (WTRF) - A Colorado fracking corporation has been ordered by the Department of Justice to pay $3.15 million in fines for violations to the Clean Water Act that occurred in West Virginia. 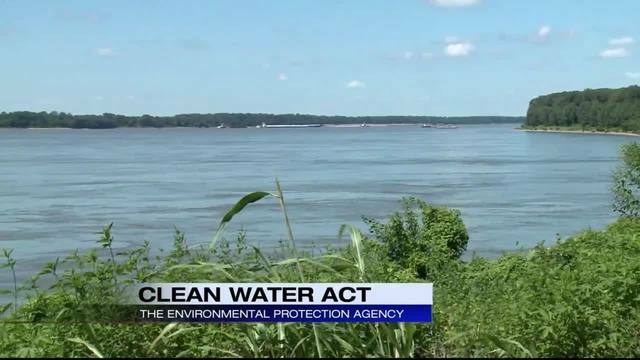 The settlement was filed in U.S. District Court for the Northern District of West Virginia, and is a penalty for "unauthorized disposal of dredged and fill materials into waters of the United States." The alleged violations occurred in Harrison, Doddridge and Tyler counties in West Virginia. In addition to the multi-million dollar fine, Antero will be responsible for the mitigation and restoration of damaged areas -- the cost of which is estimated by the EPA to be $8 million.